Chief Petty Officer Kijika “Shadow” Gibson can’t believe his eyes when he sees the news footage of the two pretty women freed from a bank hostage situation. 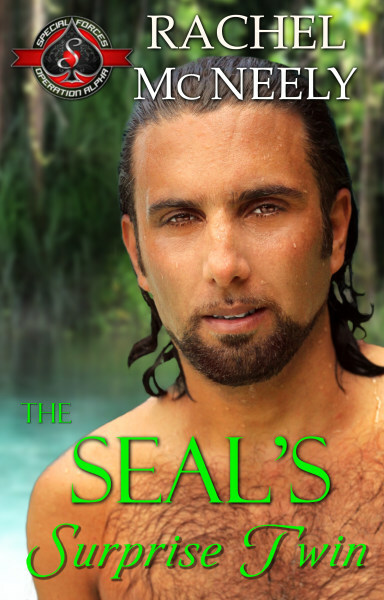 Despite his best efforts, the determined bachelor hasn’t stopped thinking about gentle Anais since meeting the twins during a top secret mission with his SEAL team. And now, here she is again. Of all the luck.